The Brandywine Zoo’s North American River Otter, Clarke, is being transferred soon to the Grizzly and Wolf Discovery Center in West Yellowstone, Montana. He will reside in a brand-new exhibit at the Grizzly and Wolf Discovery Center. Zoo leaders thought it best to relocate Clarke, as his exhibit is more than 30 years old and in need of repairs. Clarke and his companion, Timber, have lived at the zoo since 2013. Sadly, Timber died earlier this year. North American River Otters are social animals and thrive with company. This is a good move for Clarke. His last day at the Brandywine Zoo’s otter exhibit is Friday. The Brandywine Zoo participates in a program for promoting healthy genetic distribution of the resident animal population among zoos accredited by the Association of Zoos and Aquariums (AZA). 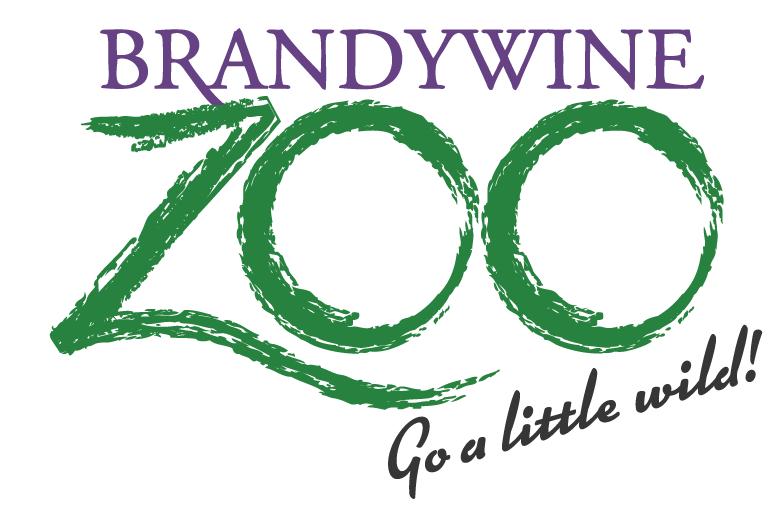 The Brandywine Zoo is one of 230 accredited zoos and aquariums in North America, a distinction that marks its commitment to providing excellent care for animals and a commitment to education and animal conservation. Although the Brandywine Zoo knew Clarke would be called to action at some point, they did not know exactly when the trip would take place because there are so many moving parts to coordinate an animal transfer. “It’s complicated,” states Michael T. Allen, Executive Director of the Delaware Zoological Society. “There are a lot of moving pieces. The receiving facility needs to be ready. Clarke needs to be ready. Travel plans are limited to certain flights and personnel is on-call. The zoo gets notified when all the factors come together. This time, just days before the transfer is to take place,” says Allen. AZA zoos work closely together to ensure that animal transfers such as this adhere to the highest levels of animal wellness throughout the process. In preparation for his transfer to Montana, Clarke has been in training to prepare him for this journey. Using operant conditioning and positive reinforcement techniques, Clarke now understands the cues to voluntarily enter the specially designed shipping crate that will be stocked with his favorite food and bedding items for the trip. Zookeepers, curators and veterinarians at both Brandywine and the Grizzly and Wolf Discovery Center will be in constant communication before, during and after the transfer to ensure that the move is as calm and stress free as possible for Clarke. The Brandywine Zoo’s otter exhibit will be repurposed for non-aquatic animals for now. The masterplan for the Brandywine Zoo does include a new otter exhibit in the future. The Brandywine Zoo features condors, red pandas, golden lion tamarins, bald eagles, llamas, rheas, and other animals native to the Americas and the temperate areas of Asia. The zoo also offers a full calendar of educational programming, camps and special events. 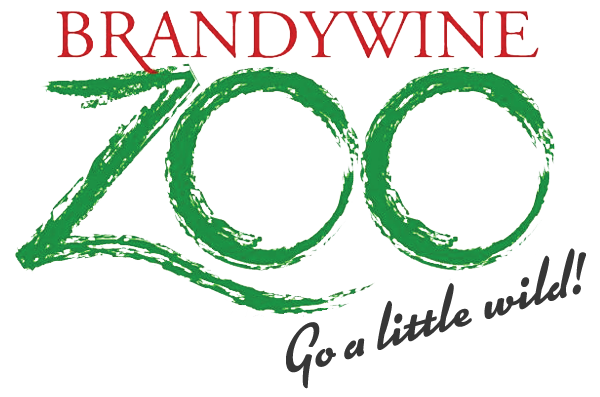 The Brandywine Zoo is managed by the Delaware Division of Parks and Recreation with the support of the Delaware Zoological Society, the non-profit membership organization that supports the mission of the zoo. Learn about membership. The Delaware Zoological Society is supported through zoo membership, private and corporate donors and money raised by special event fundraisers hosted at the Brandywine Zoo.